Kuoni Destination Management online distribution division Kuoni Connect has extended its destination portfolio in Africa. The business-to-business hotel and service provider's global coverage now includes Namibia, Zambia and Zimbabwe. Kuoni Connect head of sales and marketing Frank Wöller said: "We are convinced that the demand for our services in these countries is increasing and we are happy to have Namibia, Zambia and Zimbabwe included in our global portfolio of high quality hotels and destination services." 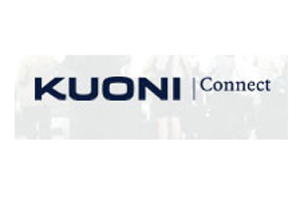 Kuoni Connect plans to further expand its destination portfolio in Africa as well as other parts of the world in 2010.